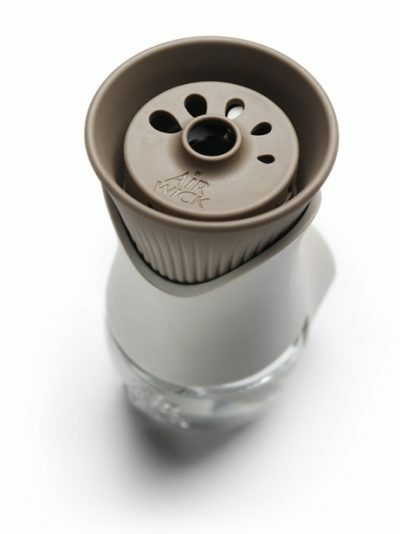 Innovative product design was needed to help Air Wick’s Scented Oil Warmer defy a downward trend in category spend. The resulting product led to a global growth of 2.5% in the first 12 months and a DBA Design Effectiveness Award. To achieve the first goal, we needed to tap into consumers’ style and décor sensibilities. Consumers supplied us with photos of their homes and used them as a reference point when evaluating the new product designs. It was clear that neutral colors were key in elevating the device and making it appear more sophisticated vs. traditional white plug-in devices, as well as more effectively complementing a wider range of interior design styles. 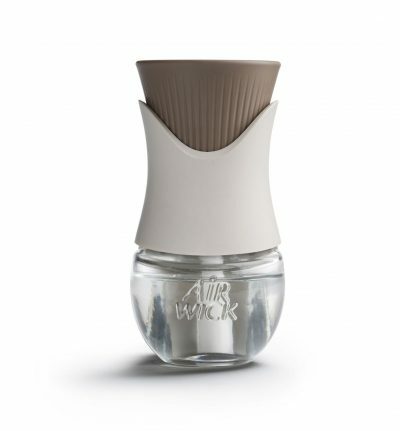 In addition to the neutral color palette, the device benefits from a unique and fluid shape that supports Air Wick’s brand values and acts as a key part of the visual brand language (VBL). The fluted, vase-like shape of the device is seen as uplifting and conveys ‘superior fragrance delivery and reflects the brand message of “Brightening the Air”’. 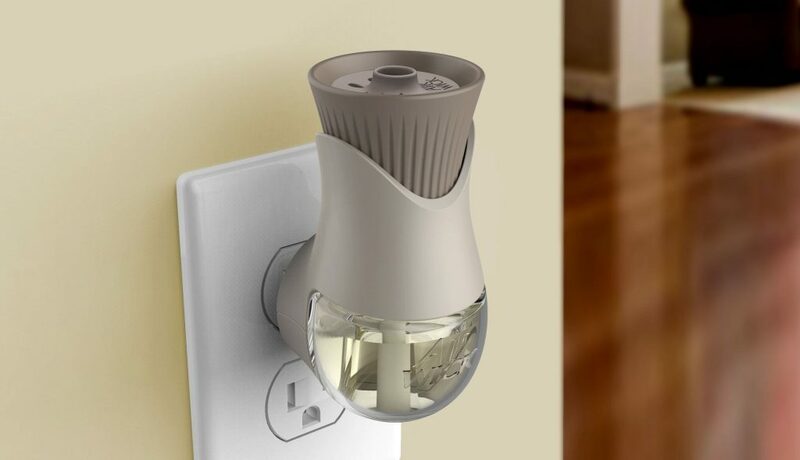 When taken together, the design elements create a product that consumers don’t feel a need to hide, and reinforces Air Wick’s role in making their house feel like a home. Visual design cues helped achieve the second objective, communicating the device’s fragrance control. With five intensity controls, consumers have a tactile way to select a fragrance scale. As is often the case in design research, context was key in determining which device offers the best ergonomics and clearest communication. To help consumers imagine using the plug-in device in their home, we plugged it in to an actual wall outlet and encouraged them to use the device as they’d imagine using it in their home. This contextual exercise revealed the strengths and weakness of the various designs under consideration and allowed us to observe consumer behavior rather than relying on recalled behaviour. By going beyond basic preferences, we were able to truly understand consumers’ needs and challenges for plug-in devices, as well as gain a strong understanding of home décor trends for now and looking to the future – with the result being a highly effective and award-winning design!